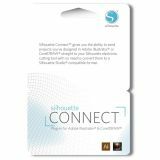 Silhouette Connect Plugin Download Card - SILHOUETTE OF AMERICA-Connect Plugin Download Card. 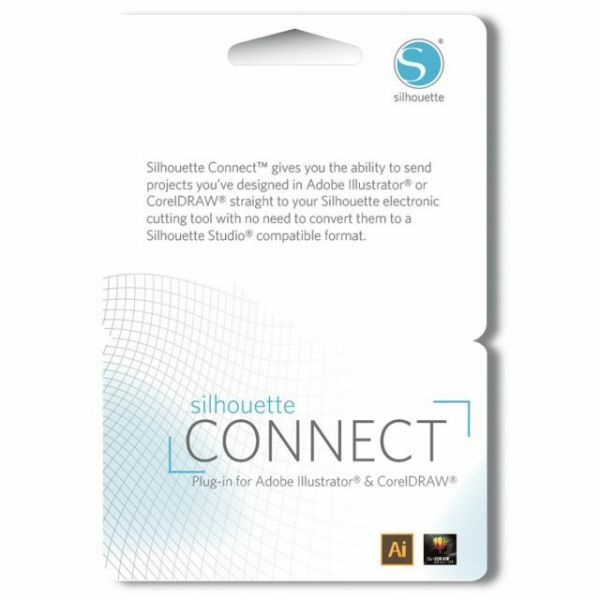 Send projects directly to your Silhouette electronic cutting tool from Adobe Illustrator or CorelDRAW with the Silhouette Connect plug-in. This package contains one Plugin Download Card.